"Back in 2008, I sailed the coast of Greenland on a vessel chartered by the organization Cape Farewell and saw the effects of global warming firsthand. It exists. On the way home, we spent a few hours in Reykjavík’s international airport waiting for a connecting flight back to the UK. I bought an ashtray made out of lava. When I got back home, I turned the TV on. It was the morning of the stock market crash and I learned that Iceland, the country I had been visiting not four hours previously, was effectively bankrupt. That gave me a strange feeling because I hadn’t noticed. The sun had still been shining as I walked through the airport terminal. People had gone about their everyday business as usual, there had been air to breathe and nothing to betray the cataclysm that had befallen the entire country. How could that be? This was a financial crisis! The Big One! THE ECONOMY was at risk! Why was the world still turning? You whisper now, but could it be that there is a higher power than … THE ECONOMY? I know that sounds a bit sacrilegious, but could it be that THE ECOLOGY is actually the biggie? That maybe having air to breathe, water to drink and land to inhabit could be more important than the fluctuations of the FTSE or the Dow Jones? It’s just a thought — a thought that most people instinctively understanding[sic], but that the political classes have yet to grasp." Jarvis has a right!I have read his essay and i am agree with him, absolutely! I think we all should take a little time and read this essay. People you should be more attentive to our planet problems. I saw it last night. I think you were a bit hard on Matt B, since Cocker seemed to have no idea, and he was warming himself up in the ID card section. The Michael Jackson thing was mentioned in the last five minutes of the show, and Jarvis, God bless him, died telling us that the last 15 years of Jackson’s life were almost meaningless when it came to music. 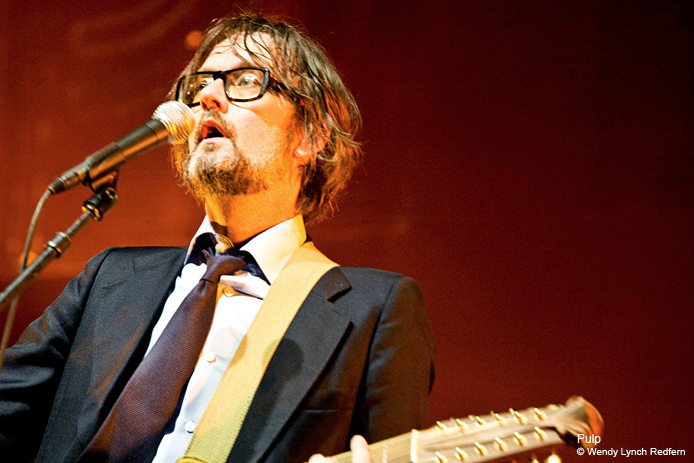 Jarvis Cocker When I always start write essays, my think is its actually good practice to first step to summarize your complete essay topic task in just a sentence one or two. This things really makes works for then you think what your paper actually is about, or what you’re truly trying to prove through essay.